ABCANTRA - Abney Canine Training - Dog Training By Louisiana Canine Expert Dog Trainer. Professional dog training and boarding services at affordable prices. ABCANTRA obedience training programs begin with a face-to-face evaluation of the behavior problems you are experiencing with your dog. After the evaluation, you are provided with simple and practical procedures to correct those problems. A look into the Dog's Psyche, how it thinks, why it responds the way it does, and how it can affect training and behavior. Training starts with understanding the canine. Training Hints and Tips gleaned from over 35 years of professional dog training experience. Tactics from our training programs that may be applied to any breed of dog. Flexible Attended & Boarded training is offered for varied needs and desires. Swift corrective measures for those frustrating dog problems. Tracking, trailing and air-scenting for human and animal tracking. Narcotics, Arson and Bomb. For professional law enforcement and fire officials. For individuals, groups, law enforcement and fire resuce. We recommend having a microchip implanted in your pet for its safety and your peace of mind. Classroom and field instruction in Obedience, Tracking, Cadaver, Water, Building, Urban and Disaster. Individual Training Available. By the day, week, or month, regardless of breed or size. ABCANTRA Kennels are insured, licensed, and inspected. At Abney Canine Training we incorporate every means available to assist your dog in completing the requirements of the course being taken. Although there are specific course guidelines to be followed, we sometime find a dog that does not fit into our programming. When this occurs, we make the necessary changes in our program by modifying the instructions and/or method. Changes are made in order to assist the dog and his handler with performing the required task with the least amount of stress, and to encourage them in continuing their training progress. Abney Canine Training is located in Abita Springs, Louisiana, serving St. Tammany Parish residents and the surrounding areas. We offer Private and Boarded Training. Private Classes are individual, one on one, training at our location. We try to arrange your appointments around your work schedule, and, we are willing to make arrangements for those who have irratic work schedules. 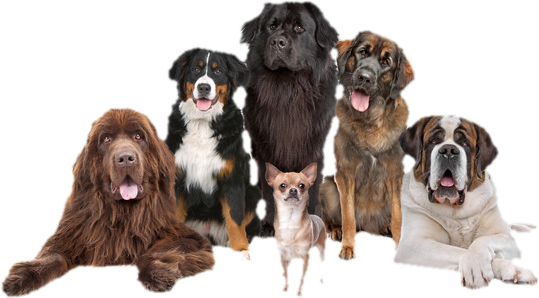 Dogs may be dropped off or shipped to us for training, however, arrangements must be made prior to this type of training to ensure that boarding space is available. Dogs that are sent to us for training must be current on all vaccinations, and must receive a Bordatella vaccine 48 hours prior to entering the kennel. 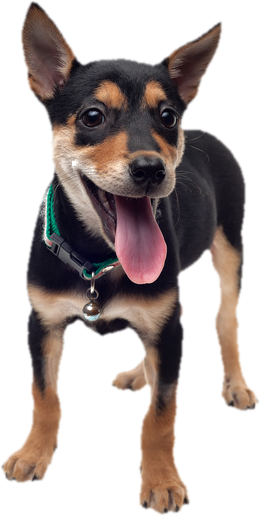 All dogs that have completed any of the courses offered at Abney Canine Training are afforded free consultations for any problem, including behavior modification, for as long as you own the dog. Contact us. Someone is waiting to help you.